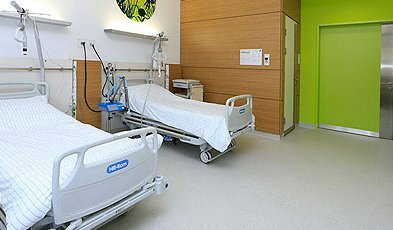 The color and pattern are important, but this is certainly not the only factor to consider when choosing a commercial flooring system. 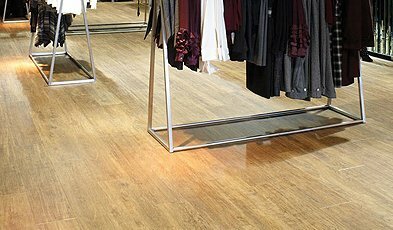 There are many types of floorings that differ in material, installation technology and properties. We never employ subcontractors! 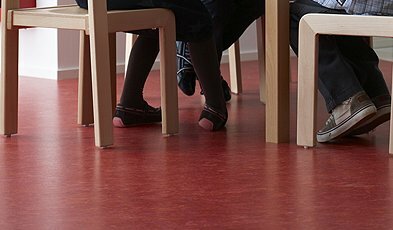 We install commercial flooring using only our own experienced teams. That is why we guarantee the highest quality of workmanship. And we take full responsibility for it. 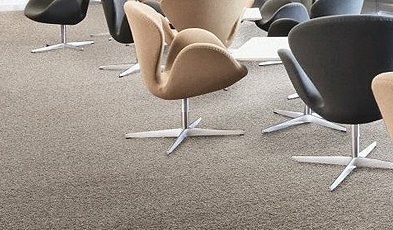 Our advantage is our own warehouse in Warsaw, which means that we can offer floor coverings that are available immediately! 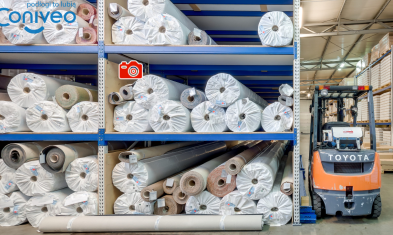 Nearly 80 tons of materials, including 35 thousand square meters of flooring in rolls, over 1000 packages of tile flooring, chair mats, accessories, and more. It is the largest warehouse with commercial floor coverings in Mazovia! 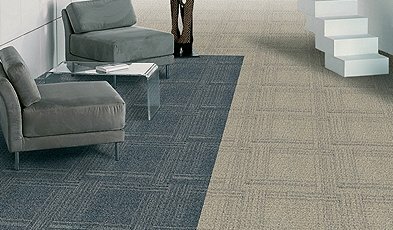 Offer of recommended brands carpet meets all the requirements in the segment of utilities. 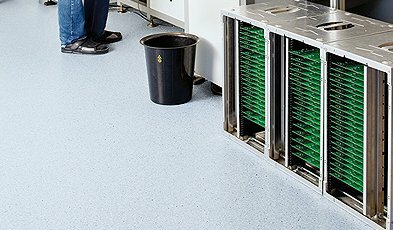 From a small company which employs three workers, to Expert in the field of floor coverings - in that way we can describe twenty years of Coniveo. 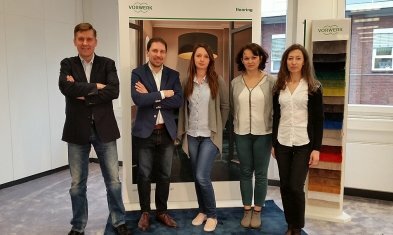 At that time, the number of employees increased ninefold, launched six own brands, and the team of installers has given over 9000 implementation.